Chris was born into the construction industry. His grandfather started a custom millwork company in the early 1970s. When he passed away, Chris’ father and uncles stepped in to take over the business and support the family. As the oldest of five boys, many of Chris’s favorite childhood memories are of spending time at the “shop” or tagging along to the lumberyard. He took every construction course offered in high school and jumped right into the industry after he graduated. He started his first construction company in 2002 and worked out of any rented space he could find. He formed GNB in 2009 and is proud, not only of the successful business it has become, but also of the talented professionals who have joined his team. The company is still steeped in tradition, recently purchasing the exact same building his grandfather built and used for his business over 40 years ago. 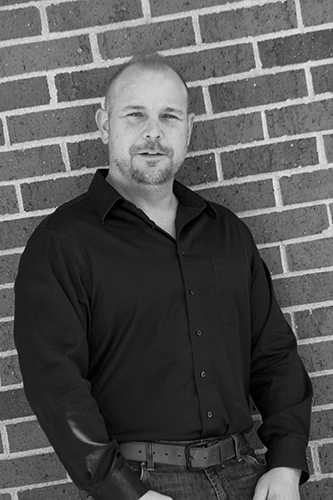 Chris likes to be involved in every aspect of the industry, from working with clients and creating detailed budgets and schedules, to providing the personalized service each project needs. A hands-on business owner, Chris is also involved with Great Northern Builders’ design process. Even when he is not at work, Chris is still focused on family and construction. This Old House on PBS continues to be one of his favorite shows. He is also proud of the new room he recently designed and built for his young son, Camden. In his free time, Chris enjoys spending time with his family, Natalie and Camden, and also enjoys classic cars, boating, and staying fit.